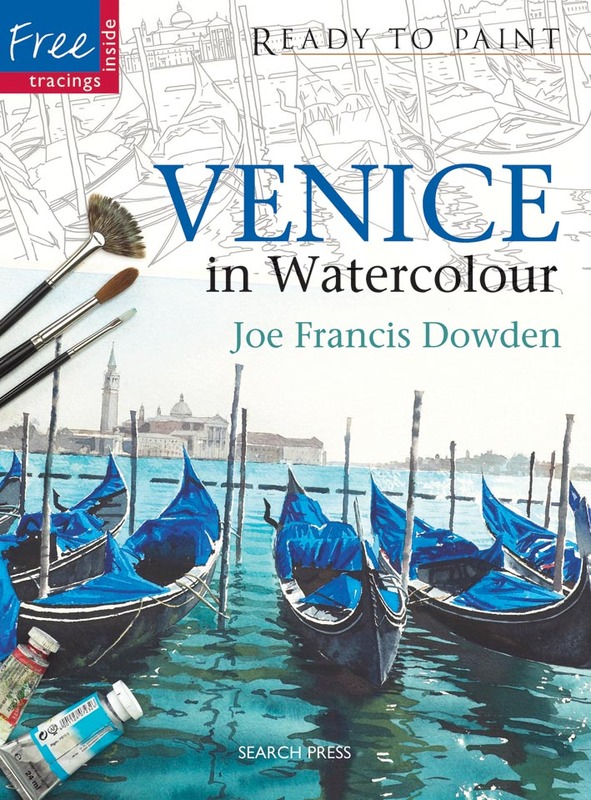 Joe's landscape and marine paintings are in private, corporate and government collections around the world including countries in South East Asia, the Russian Federation, Europe, the Middle East, North America and China. He also paints in oil to commission for international clients. 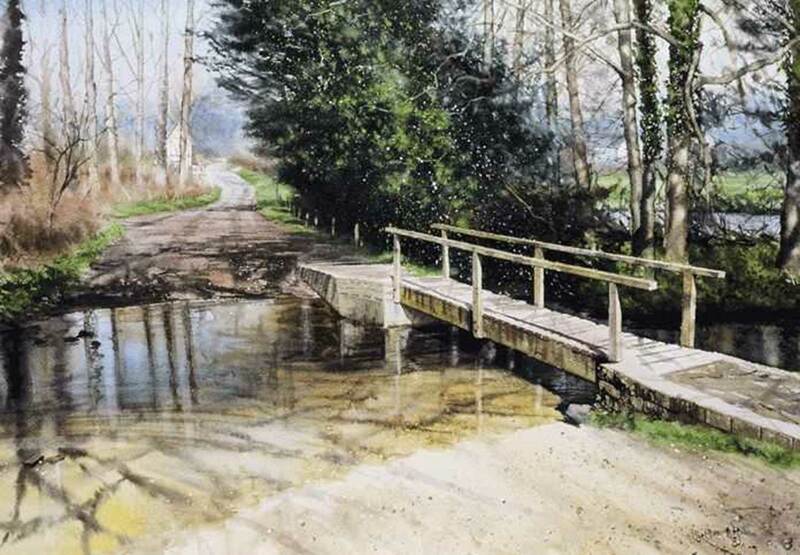 As a watercolour painter he is well known throughout the world. 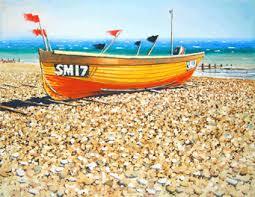 He is known for painting his native Surrey Hills in England. 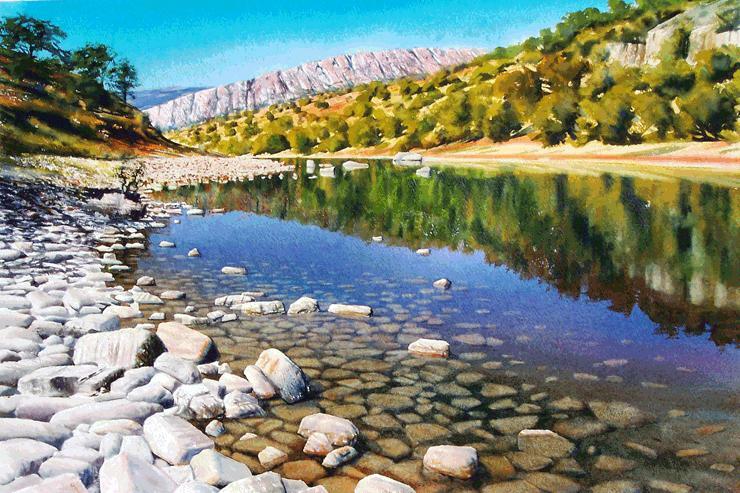 He also specializes in watercolour and oil paintings of great mountains and canyons of the Middle East where he has travelled on and off road by 4WD. 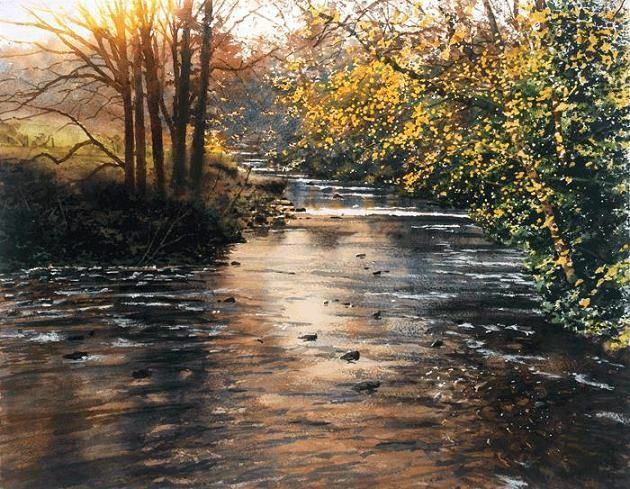 His paintings have been exhibited in cities around the world at venues including the Mall Galleries in London and the Kremlin in Moscow. His main occupation as an artist is producing paintings for sale. His paintings hang in Royal palaces and government buildings. 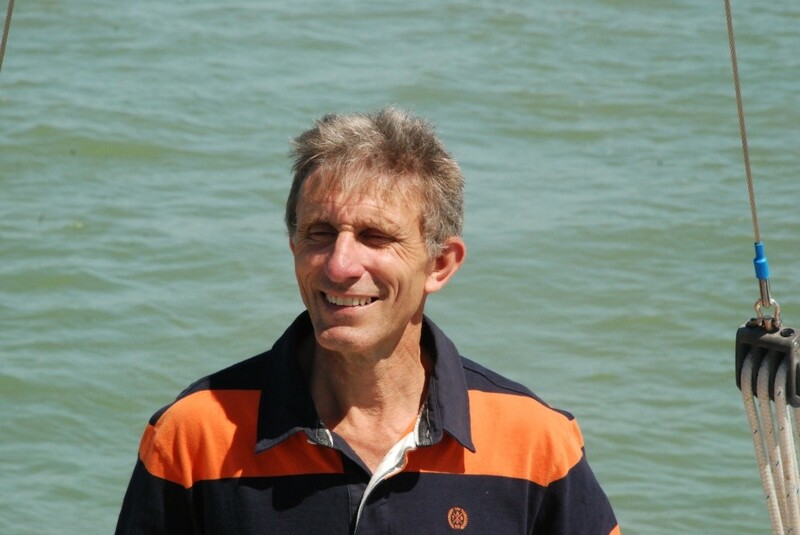 His books have given him recognition among professional artists globally. They have been translated into Chinese, Russian, Japanese and many other languages. 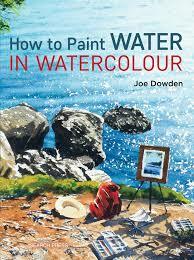 They especially appeal to young people and have introduced a whole new generation to watercolour. Some of those who have learned from his books have gone on to achieve international recognition. He became well known in the UK following his magazine article publication, and video and TV appearances. 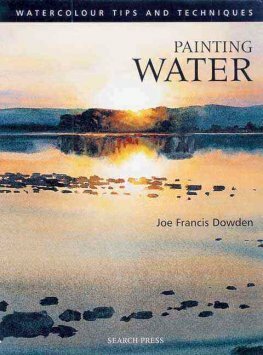 Click here to view a Youtube Video: "Painting Water"
"I paint my native England and other landscapes such as the great mountains and canyons of the Middle East where I have travelled thousands of miles. I was taught by my late father, Prosper James Dowden. Television companies have kindly allowed me to broadcast my methods and help many fellow artists. It is a great honour to have had my books published in Chinese, Japanese and Russian as well as many other languages. 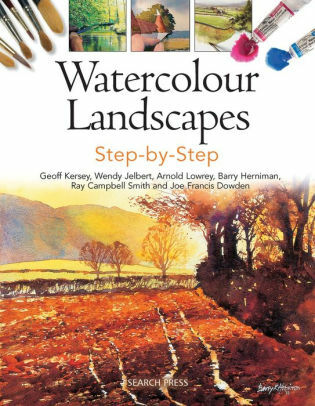 My books have introduced painters to watercolour including some who are now themselves internationally respected and acclaimed watercolour painters. I try to keep a humble attitude toward the landscape which inspires me to paint. I try not impose too much of myself on my works. I allow the subject to speak so it can express itself through the materials if possible.